Congratulation to Rowan and Monica Brogan from Virginia who are both winners! Read on to see why………….. The correct answer is: Alpaca Merino DK. Many subscribers entered the giveaway and only one person gave an incorrect answer so thanks to everyone who took part! Here’s what Monica won and is in the mail to her now………. 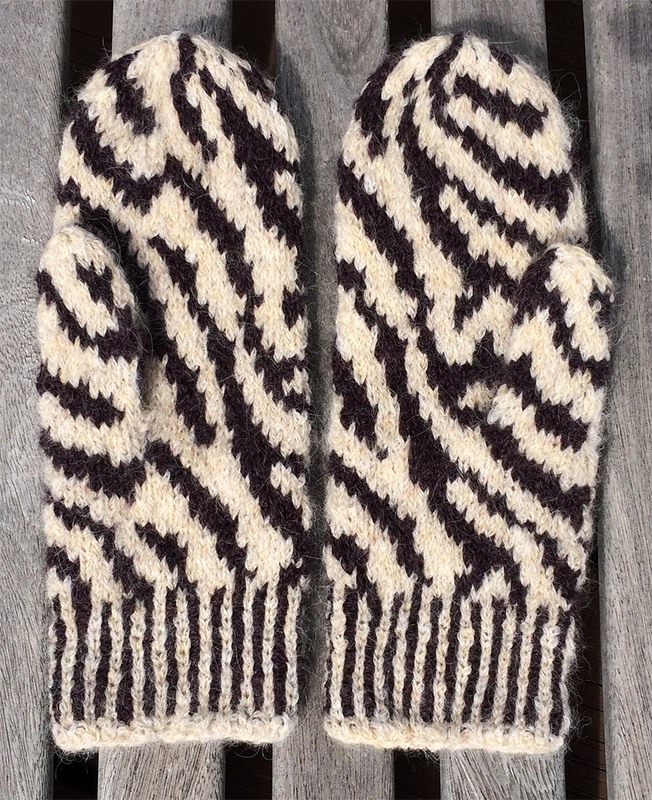 And click here to read about my Zebra Mittens and buy the pattern on Ravelry here. Rowan is a winner in the British Knitting & Crochet Awards 2017. They came first in the category ‘Best Luxury Yarn Brand’ and first in the category ‘Favorite Pattern House’. These annual awards, entirely voted by the public, are widely recognised as the biggest and most important in the knitting industry. 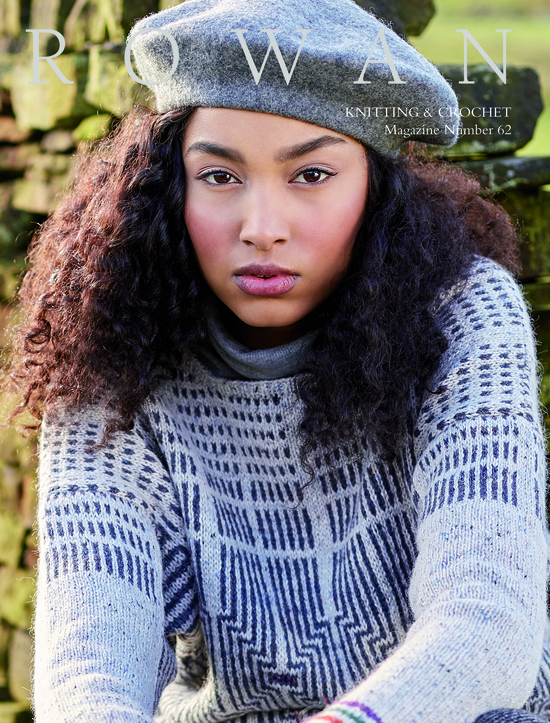 Click here to view all the winners in the 27 different categories in the British Knitting & Crochet Awards 2017. If you were not a winner this time please check back soon for more giveaways in the next few months!